At SemanticBits, we are proud of the innovative nature of much of the work we do. 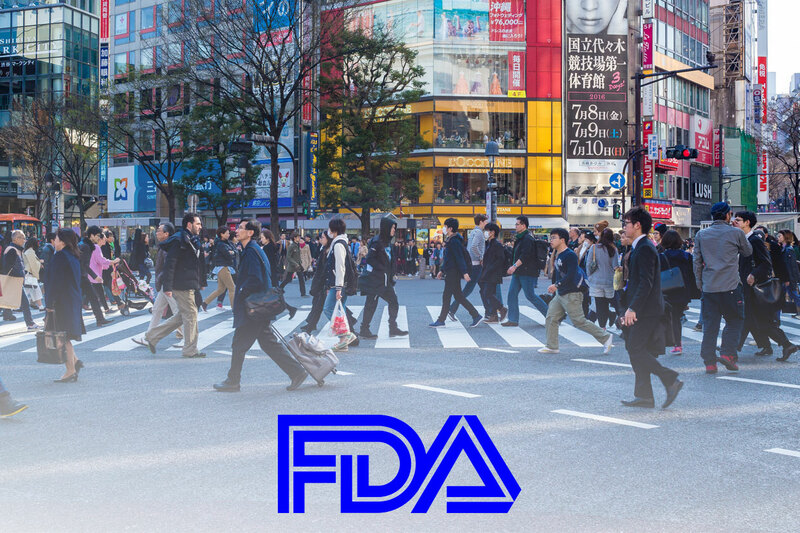 One project that embodies this is our support of the Food and Drug Administration’s (FDA) openFDA platform. The openFDA platform is considered as one such citizen science project, and SemanticBits’s work on the site supports many of the benefits highlighted in the recent legislation. In addition to creating easy access to public data, openFDA features an open user community that encourages the sharing of open source code, examples and ideas. A number of Community Apps have been developed using the openFDA data, including, for example, MedCheck, Rxpectations and ResearchAE. OpenFDA also connects with and fosters the citizens scientist community via a StackExchange forum, open source code on GitHub and easy to use APIs, all of which are supported by the SemanticBits team. In a letter announcing the new legislation, Christofer Nelson, Assistant Director for Open Innovation at the Office of Science and Technology Policy, called the law a “strong validation” or the work the citizen science community is doing. Through its work supporting the openFDA platform, SemanticBits is proud to be a part of that community.